Poston Communications is pleased to announce that Mikey Mooney was honored as the Public Relations Society of America (PRSA) Georgia’s June, 2016 Chapter Champion. This award recognizes PRSA Georgia members who have gone the extra mile in providing service to the Chapter. 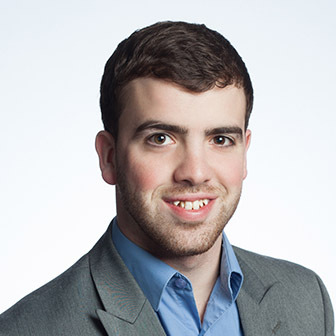 Mikey is a Senior Account Executive in our Atlanta office. For the past two years, Mikey has served on the Chapter’s Annual Conference Committee. His work has included assisting with program planning and arranging speakers for the 10th Annual Conference in 2015, as well as soliciting and coordinating sponsorships for this year’s Annual Conference in April. 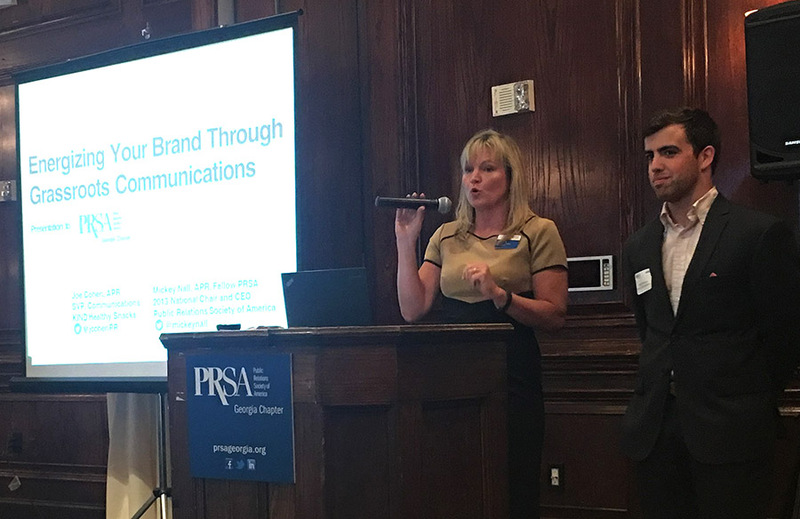 Mikey also served on the Planning Committee for the 2015 PRSA International Conference in Atlanta, handling local media relations efforts. Mikey was awarded with a plaque for his great achievement on June 9 at the chapter’s monthly program.